More than 50,000 ships are in operation around the world, trading across the globe and carrying 90 per cent of all goods, commodities and products that people need, use and want. Modern ships are highly sophisticated, with navigation controlled form the bridge and vast engine rooms housing the machinery which power the ships. Cargo ships have relatively small crews while cruise ships carry large numbers of crew to assist passengers. Every day, thousands of tankers, bulk carriers, container ships and passenger ships carry goods and people across the oceans. Tankers carry oil, petroleum and gas or chemicals in huge quantities. 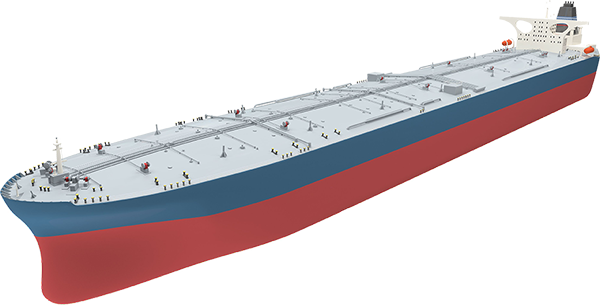 They need to be structurally sound and must have “double hulls” to protect the cargo, so that there is less chance of a spill in the event of a collision or grounding. 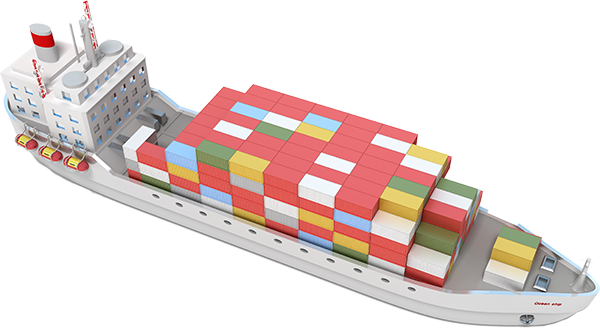 Container ships transport more than 150 million container loads of goods every year, (from toys to textiles, shoes to shaving foam, automobile parts to cat food). All containers come in standard sizes so they can be easily loaded by giant cranes onto a ship, then unloaded at ports and onto road or rail freight for their onward journey to factory, distribution centre or retail outlet. The biggest container ships carry more than 18,000 containers. Bulk carriers have huge hatch covers on the deck which open to reveal vast holds, into which cargo can be loaded. Bulk carriers transport iron ore, grain, coal and other products which can be loaded in bulk. More than four million people a year take a cruise on an ocean liner or cruise ship, and many more travel on international passenger ferries. The largest cruise ship today can carry more than 6,200 passengers with more than 2,300 crew, and you can find on-board an ice rink, a park, swimming pools, theatres and many more leisure activities.